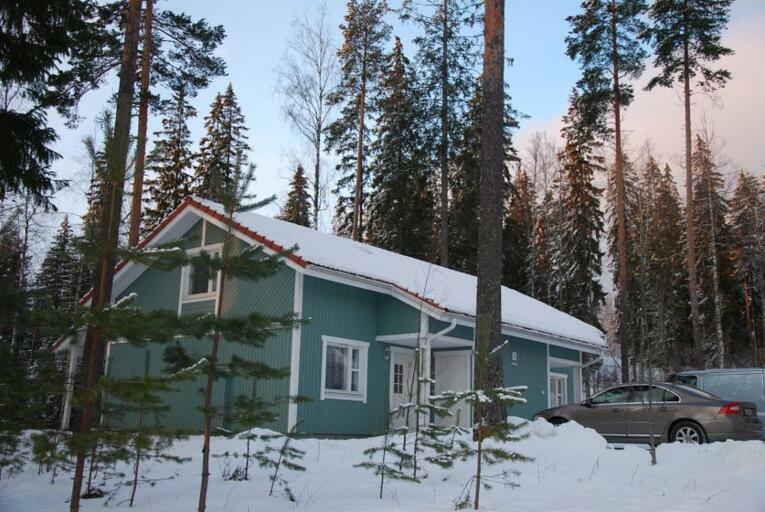 Semi-detached house in Ikaalinen Spa area (1 km from Spa). 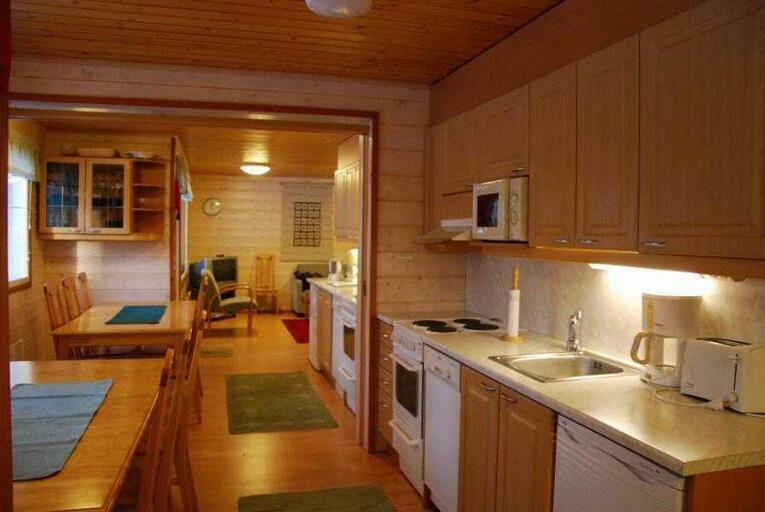 House includes 2x75m2 holiday apartments which are possible to connect with door between them (in kitchen), size altogether 150 m2. Beds for 12 persons and also 2 sofabeds (for 1-2 persons) as extra beds. Maximum 16 persons. 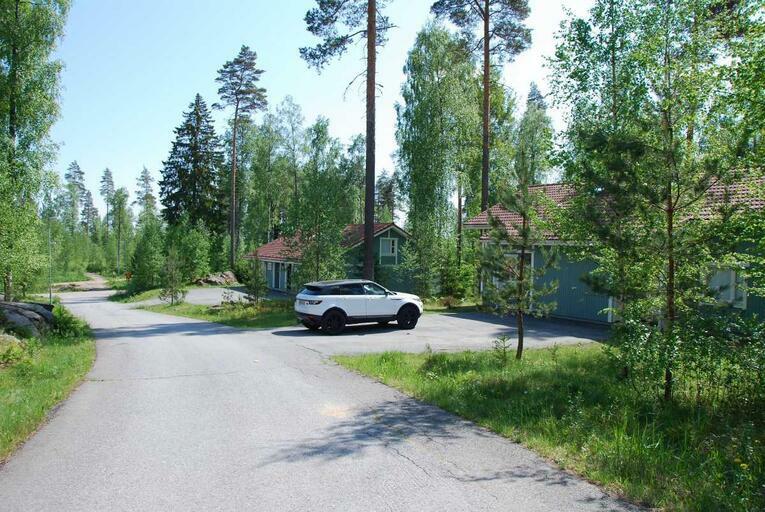 Ikaalinen Spa services only about 1 km from holiday village: restaurant (live music every night), Water Tropic, activities, bowling... Spa services are not included in price. Cross-country skiing tracks and hiking tracks directly in the holiday village area. Price includes linen for 12 persons. 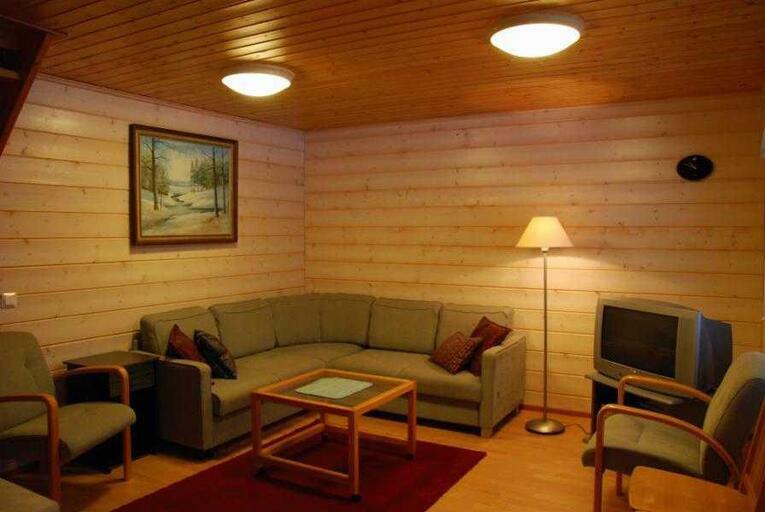 Extra linen with 15e/person if needed, please book in advance! Extra charge for pet 20e/rental period. Final cleaning 160 e as service if needed, please book in advance!